Tuesday 21st October Terry and Monica Darlington authors of “Narrow Dog to Carcassonne” and "Narrow Dog to Indian River”. Tuesday 18th November Jan Meek “Journey to the North Pole and other Adventures”. 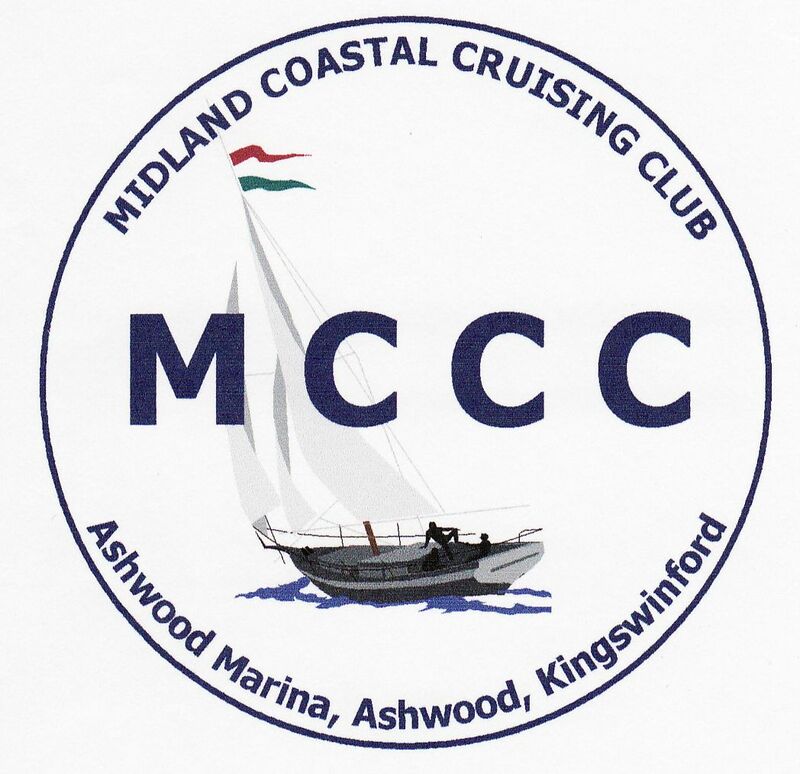 Tuesday 2nd December Ron Morgan “ Boat Electrics and Battery Management”. Tuesday 16th December Christmas Party and Sail Drive - a Nautical Beetle Drive. This was a superb night! Great food and good company!